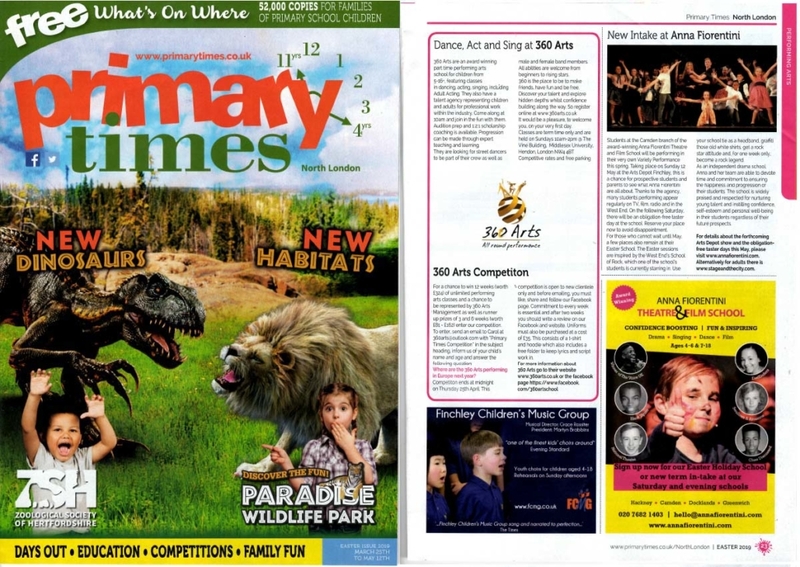 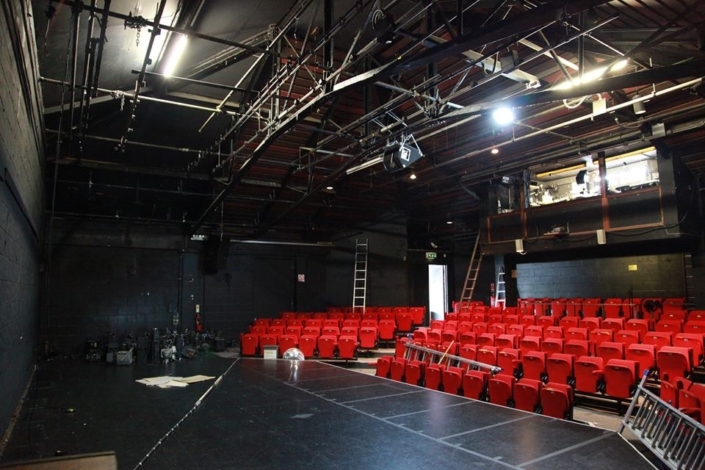 360 Arts Featured in ‘The Stage’. 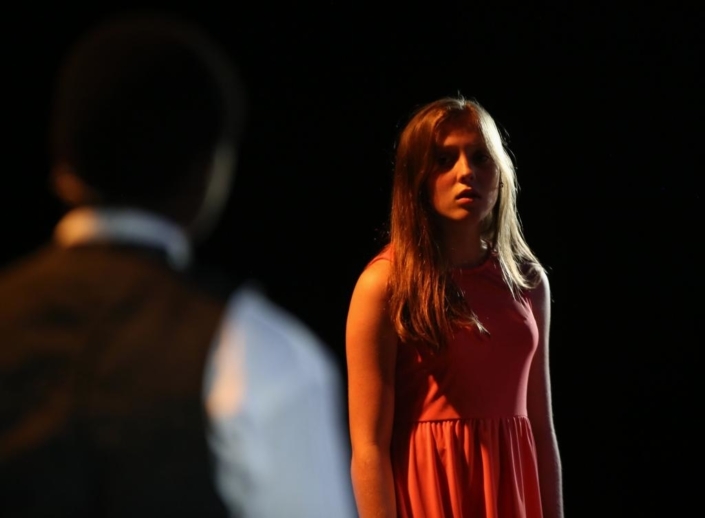 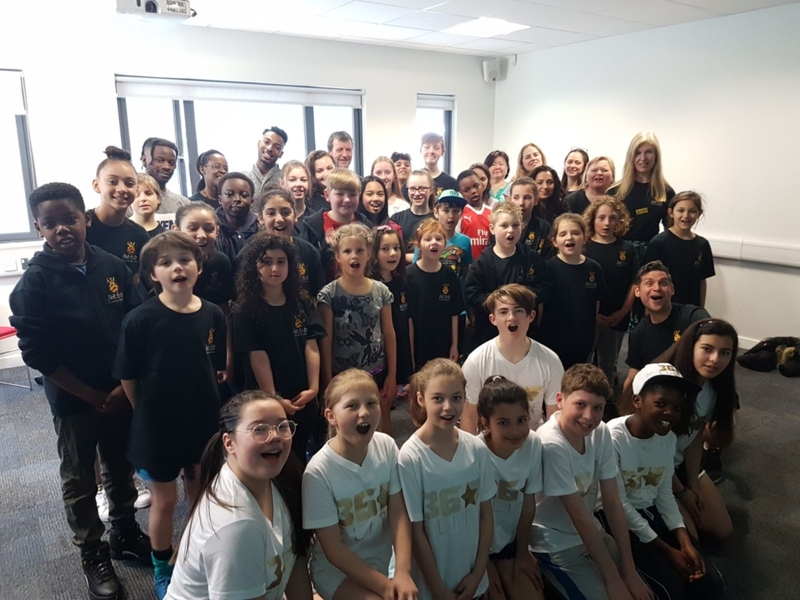 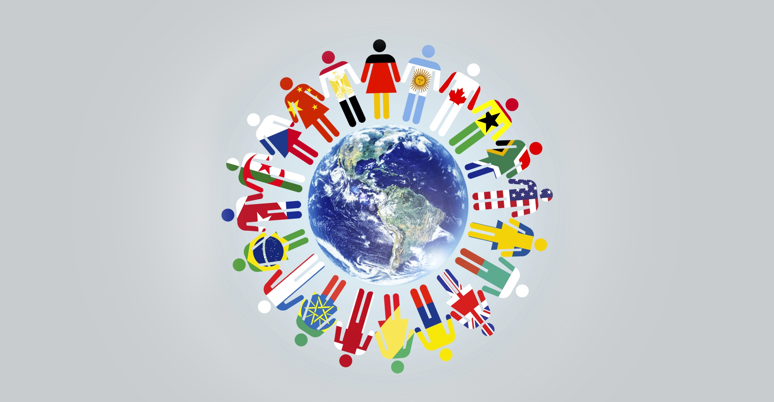 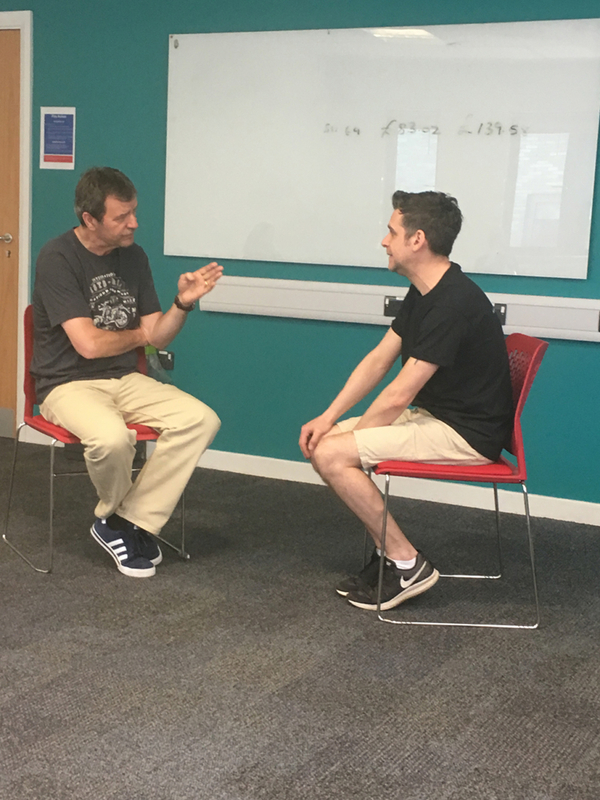 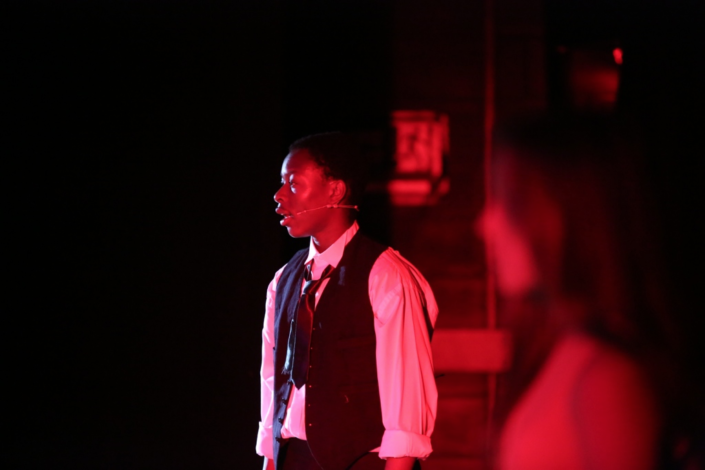 We specialise in representing clients from diverse, ethnic cultural, backgrounds, providing training in all three disciplines: acting/singing/dancing. 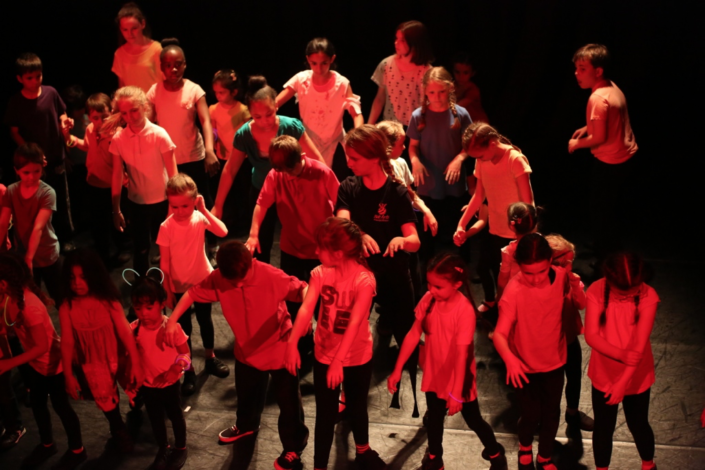 Each class will have no more than 20 students, allowing everyone to get individual attention and a chance to improve and shine. 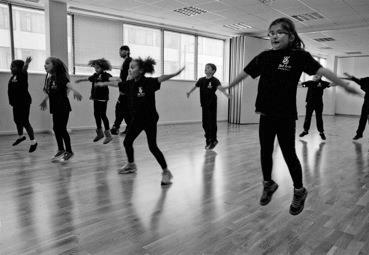 Why not drop in and try a FREE Taster session! 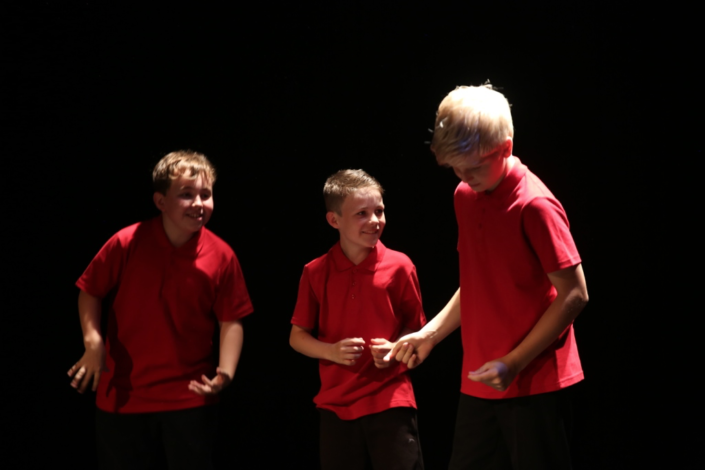 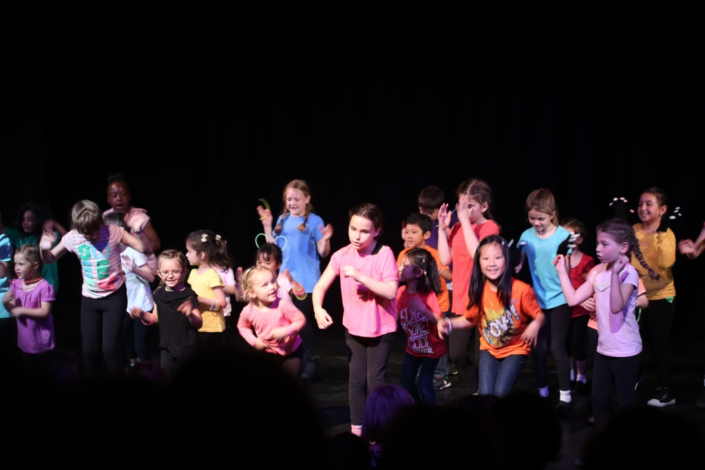 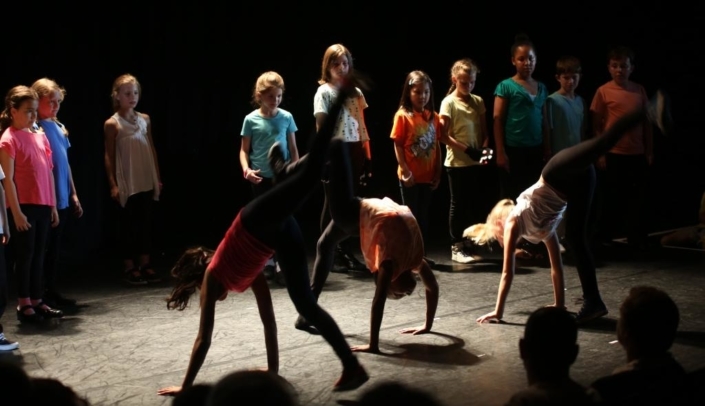 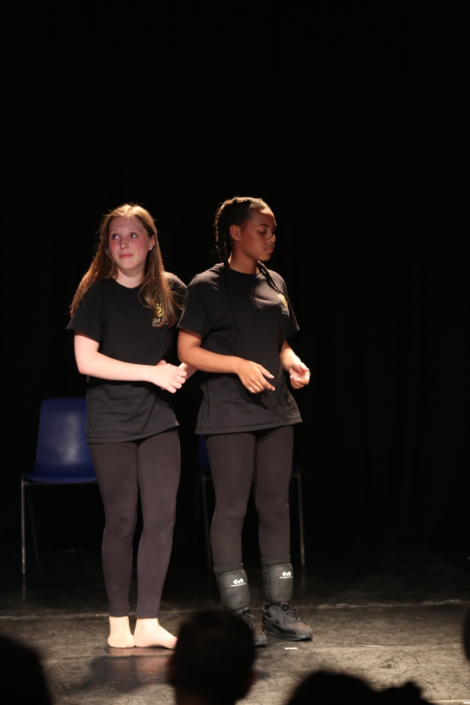 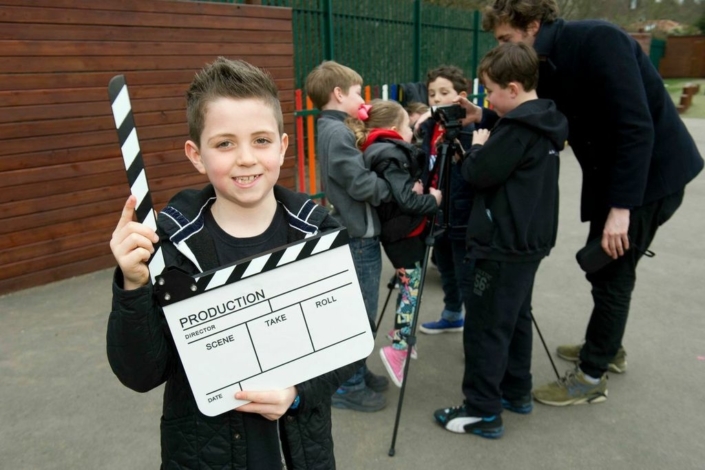 Whether your child is a rising star or just needs to build confidence and make new friends, 360 Arts offers a fun, safe place where they can explore their capabilities and realise their full potential as well as unlocking hidden talents and inspiring creative sparks. 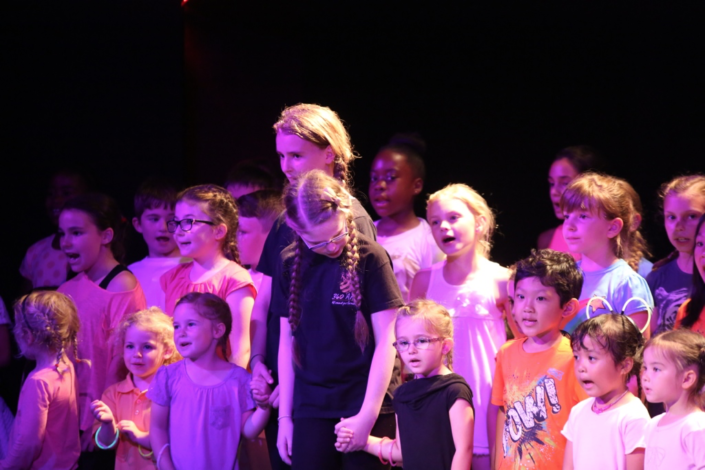 360 Arts are committed to nurturing the most shy, self-conscious of characters whilst embracing and channelling larger than life personalities. 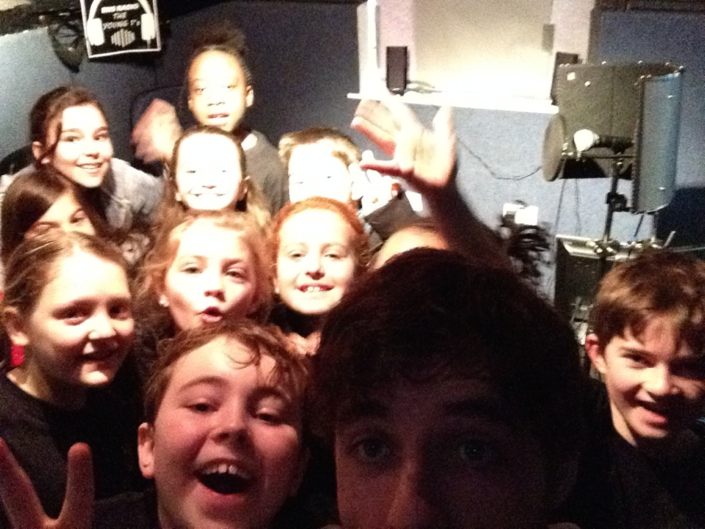 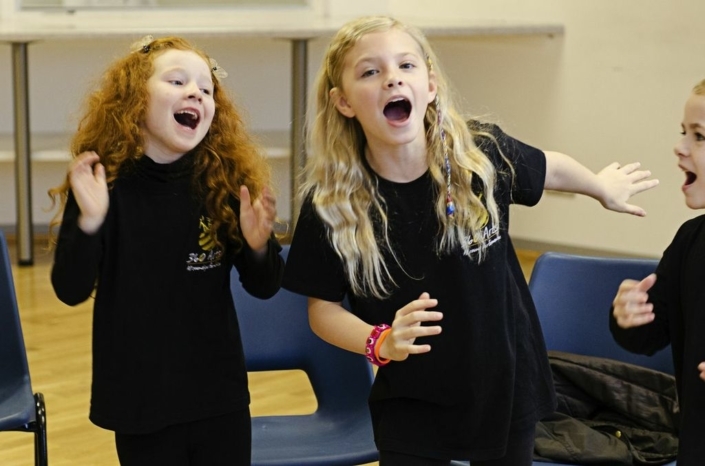 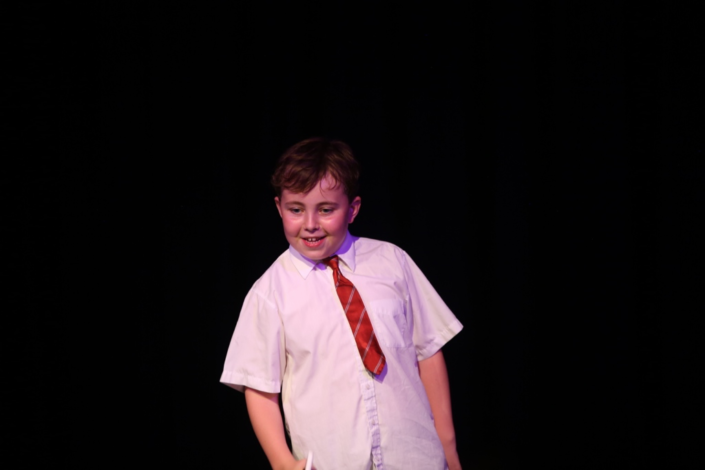 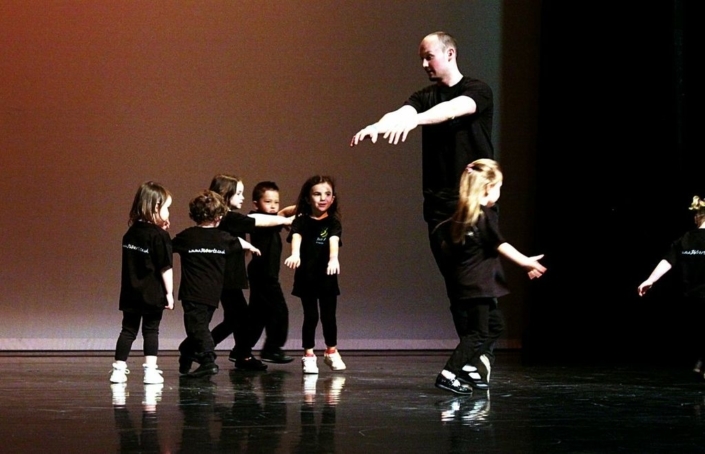 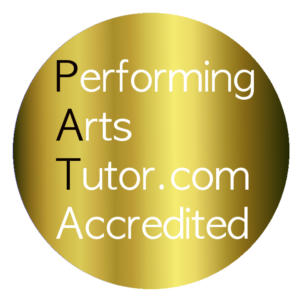 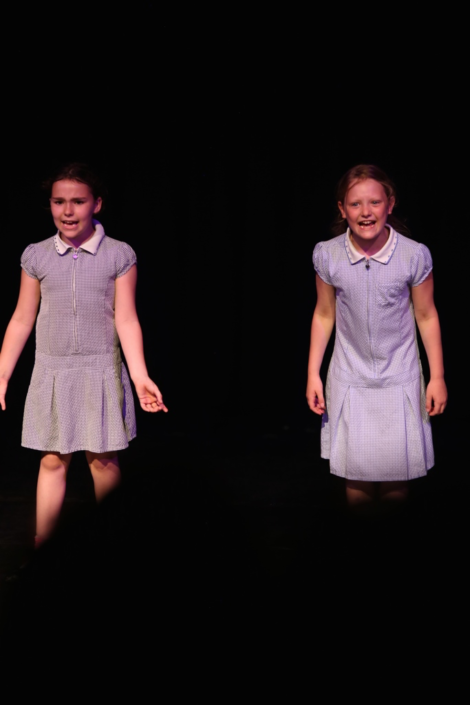 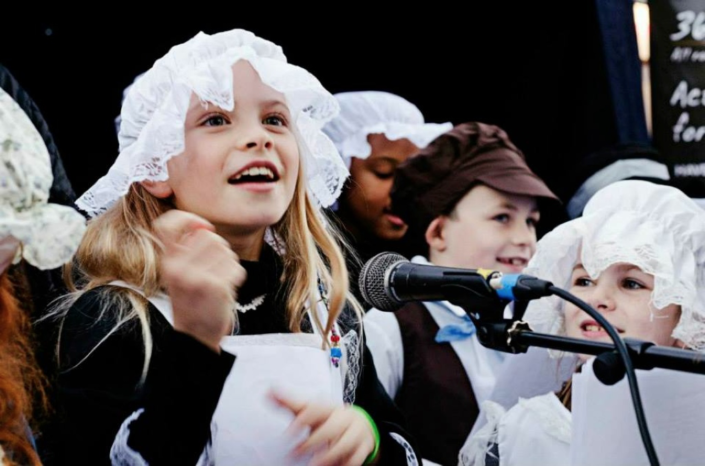 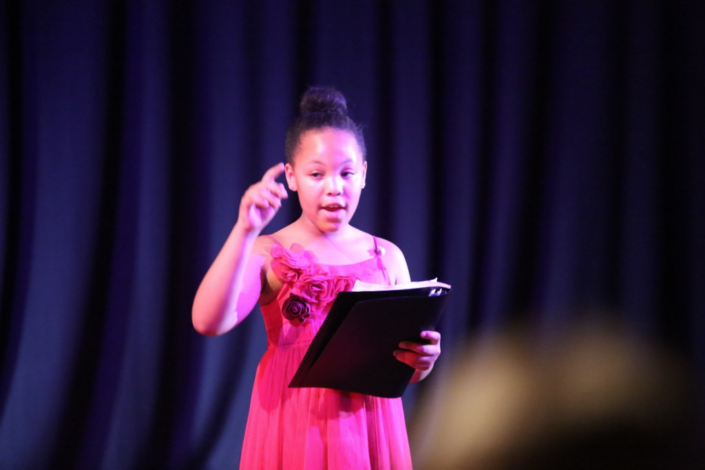 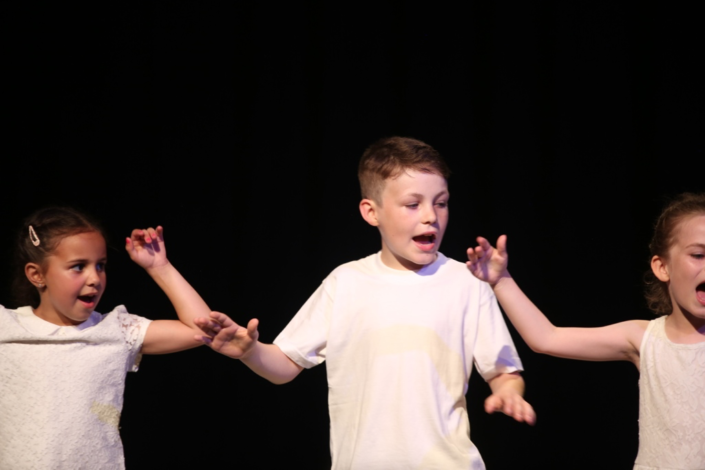 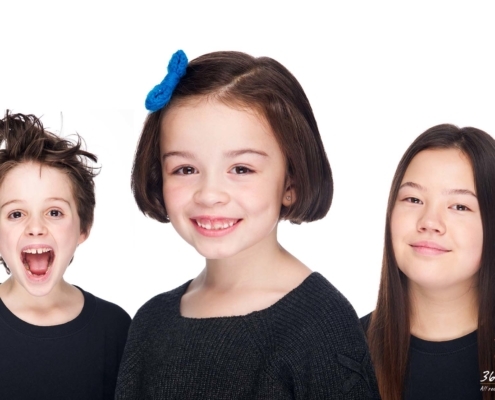 So, whether your child just needs to improve their communication skills, public speaking, co-ordination and grow in confidence or they wish to pursue a career in the performing arts, our professional, trained teachers will work to your child’s individual strengths and capabilities whilst giving them a solid foundation in the three main performance disciplines.